Here is the ultimate toy for the little boy in all of us. 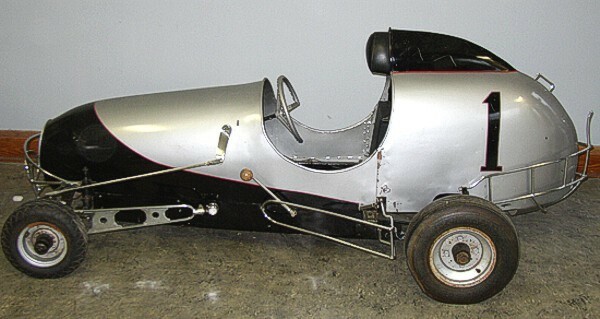 This 1950’s race car is in good condition for its age. it is about 6 and a half feet long.